A worker in a nearby business said two employees removed teh canopy, sign and inventory from the T-Mobile store at 11 Main St., Hellertown, on Saturday. A cell phone store in Hellertown has apparently closed its doors after less than two years in business. 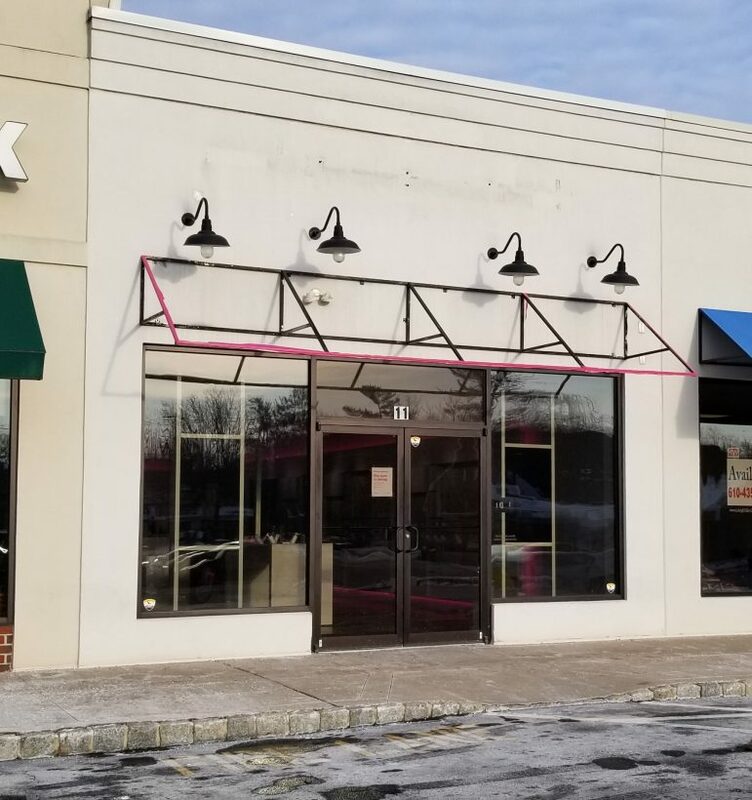 A sign posted Saturday on the door of the T-Mobile store at 11 Main Street in the Shoppes at Hellertown said it is “closing,” but the business’s pink canopy and sign had already been removed, and the inventory inside the store appears to have also been removed. This sign was hung on the door of the Hellertown T-Mobile store Saturday. There was no update about the closing published on the store’s Facebook page and the T-Mobile website still lists it under Locations as of Saturday. 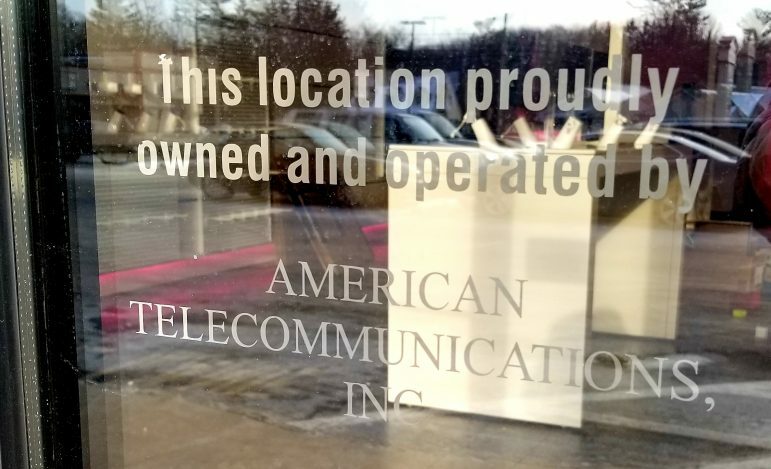 According to lettering in a front window at the store, the Hellertown T-Mobile store is owned and operated by American Telecomunnications Inc. 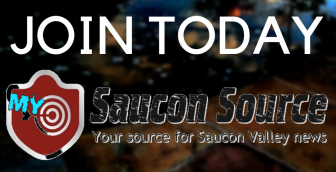 The Hellertown store was owned and operated by American Telecommunications Inc.
Saucon Source has reached out to the company for comment about the closing, and will update this story if additional information is received. 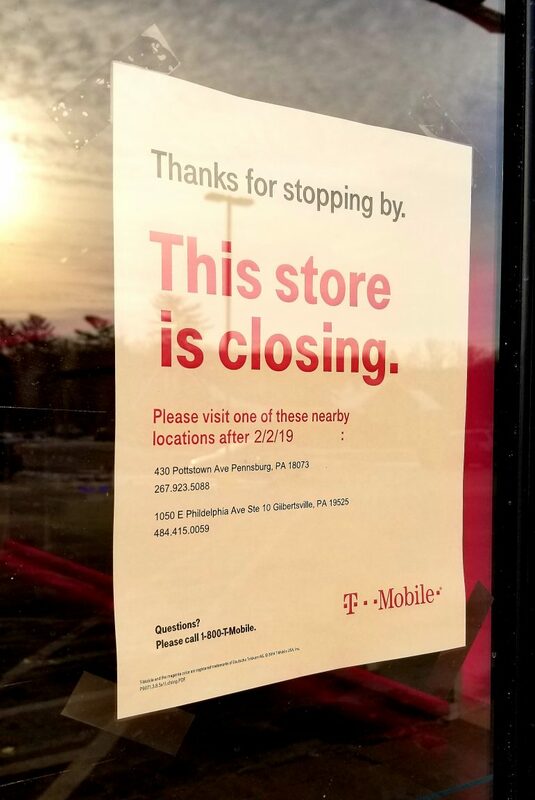 The sign hung on the front door provided no explanation for the closing, but encouraged customers to visit other nearby T-Mobile locations after Feb. 2, including stores in Pennsburg and Gilbertsville, Montgomery County. For more information, customers were instructed to call 1-800-T-MOBILE. 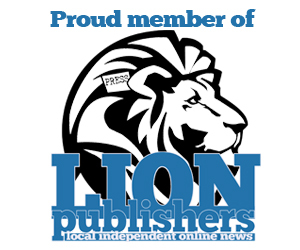 T-Mobile stores that are closer to Hellertown than those in Pennsburg and Gilbertsville include stores at The Promenade Shops at Saucon Valley in Center Valley, on Stefko Boulevard in Bethlehem and on Freemansburg Avenue in Bethlehem Township. The Hellertown T-Mobile store sold cell phones, data plans, Internet devices and cell phone and other accessories. The appearance of the store’s now-empty sales floor Saturday gave the impression that inventory had been rather hastily removed from the T-Mobile store in the Shoppes at Hellertown.